In today’s social media-driven world, the most crucial buyer decisions take place during social interactions: An IDC survey found that 75% of B2B buyers use social media to make purchasing decisions, and 84% of C-level executives consult social channels during the purchasing process. That’s a powerful argument for encouraging your sales team to engage in social selling – for example, leveraging social networks to find the right prospects, and building long-term, trusted relationships. To help sales reps position themselves to be top of mind once prospects are ready to buy, you need to empower sales teams through employee advocacy. LinkedIn’s Official Guide to Employee Advocacy helps you understand the first steps of setting up your own program, and offers insights on why employee advocacy can drive sales. 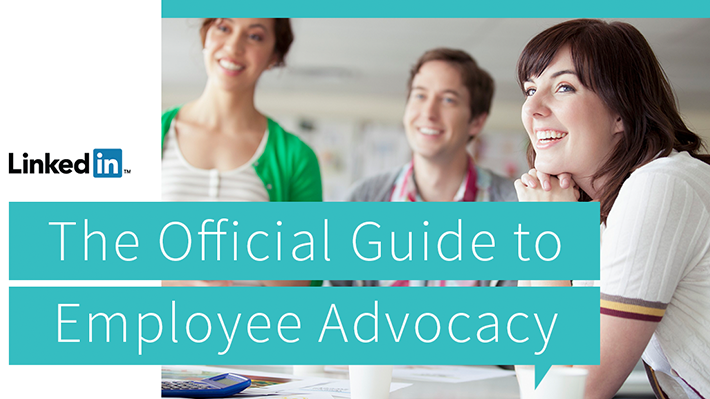 As you’ll learn in the ebook, here are some of the key steps involved in establishing your employee advocacy program. Set your program goals and content strategy. Get clarity on the desired end results of your program, since these goals will dictate the messages that sales reps share with connections. For example, your goals might be to drive more leads and close more deals – or to nurture customers and prospects in your salespeople’s networks. 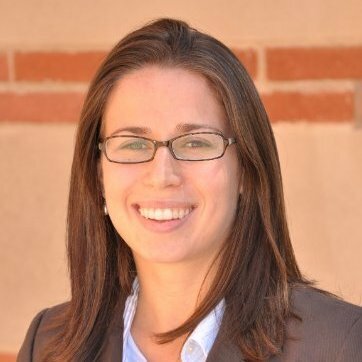 Choose sales reps who can help successfully kick off the program. To start with, seek out employees who are already active on social media, since they’ll likely be enthusiastic about social selling. As your program grows, you can expand beyond this core group and add sales reps who may need more guidance on employee advocacy. Demonstrate the value of employee advocacy. A key part of an employee advocacy program is encouraging sales reps to share content – it helps raise reps’ profile as thought leaders, and helps spark conversation and build relationships. It also creates results: Salespeople who regularly share content are 45% more likely to exceed quota. This is a great metric to share with your sales team, because the first step for any employee advocacy program is education. You’ll want to let them know how sharing can impact their personal brands, which in turn helps them build relationships that lead to sales. Keep employees engaged. Help maintain momentum by celebrating sales reps with high engagement rates, and by continually refining your content strategy so there’s always fresh news to deliver. The ebook also explains how LinkedIn Elevate will help you establish an employee advocacy program that maximizes your results. Elevate users share 5X more than they did before, resulting in 4x faster employee network growth and an average increase of 19% to their Social Selling Index (SSI). Elevate will also do the heavy lifting in terms of finding content for you to recommend to sales reps – the curated content is designed around your target audience as well as sales reps’ sharing behavior. Ready to get started? Download the ebook today and start crushing quota.